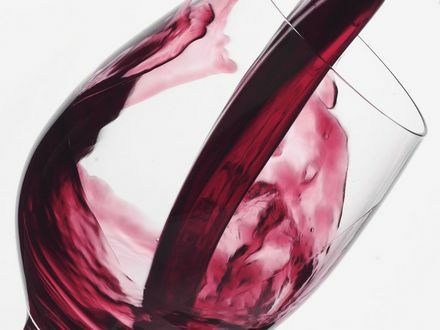 Surprise your partner with a delicious white or red wine. Served in your room! 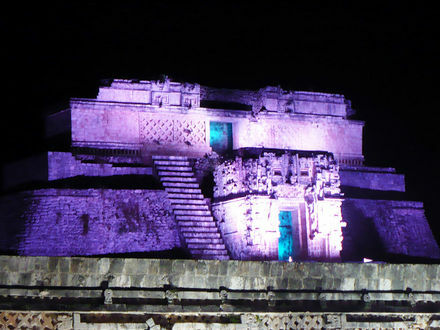 ¡Uxmal Light and Sound Tour for 2! 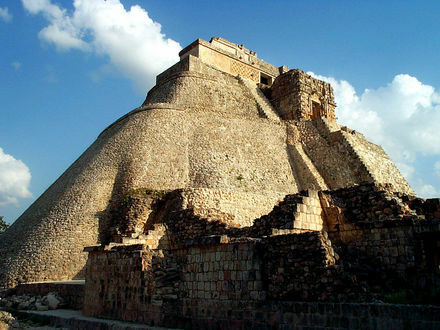 Includes Hotel-Uxmal-Hotel transportation, travel insurance, guide and dinner. Archaeological entrance and drinks are NOT included. Incredible daylight tour for two travelers. From 09:00 to 17:30 hrs. 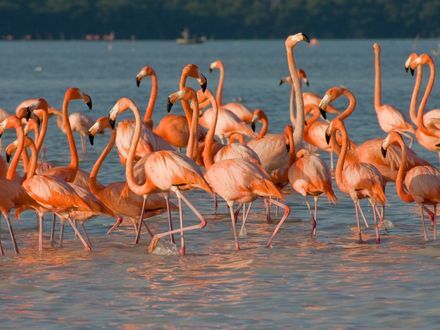 Includes Hotel-Celestún-Hotel transportation, travel insurance, guide, boat trip and lunch. Drinks not included.